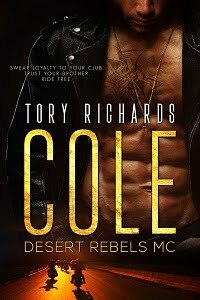 TORY RICHARDS: 5 Star Review for Talk Dirty to Me!!! 5 Star Review for Talk Dirty to Me!!! My Overstuffed Bookshelf reviewed my newest book and said...A definite story you need to read if you are a steamy read junkie! This book is a quick fix to feed your hot read addiction! Please check out the rest of what Amy had to say here. Outstanding Book That Will Stay On My Bookshelf For Rereading! Ah, Lilly and Blake make for some story. Congratulations on a well-deserved review!